Smarter, Cheaper Shipping. 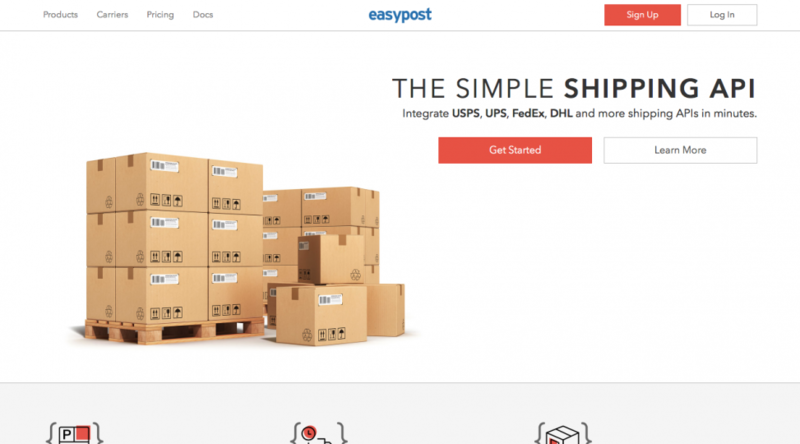 EasyPost is a flexible, modern API that makes it easy to add shipping and tracking to your app. Sign up and start shipping. Thousands of developers already have.